As you’ve probably noticed, some people are naturally slim, regardless of what they eat or how much exercise they do, whereas other people are naturally fat, and whatever diet or exercise program they follow they never seem to lose weight. What very few people realise is that underlying all of these is your subconscious beliefs about weight. If you have positive subconscious beliefs about weight then everything in our list above will support you being naturally slim without effort. As a result, it’s really easy (completely natural and automatic) for you to be slim. However, if you have negative subconscious beliefs about weight then the opposite is true. * and you hate the gym! As a result, it’s really hard (close to impossible!) for you to lose weight. * It can make you enjoy going to the gym… or hate it! Now let’s go one layer deeper…. Your subconscious mind is a very loyal servant. But only when you know how to tell it what you want. This is done using what I call a “subconscious blueprint”. Unfortunately, most people have a very negative subconscious blueprint that has been created by the media, social pressure, peer groups and negative self talk. A negative subconscious blueprint about weight is what causes negative beliefs about weight, which in turn affects the functioning of your body, your tastes and hobbies… which ultimately determines whether you will be naturally fat or naturally slim. Whichever one you are you’ll notice that being that way is effortless. But being the other way is practically impossible. Usually we only consider this in one direction. Fat people struggling to be slim. But it goes the other way too. Slim people really struggle to put on weight, regardless of how much they eat or how little they exercise. * If you have a subconscious blueprint that supports being slim then being slim is easy and natural for you, and being fat is almost impossible. * If you have a subconscious blueprint that supports being fat then being fat is easy and natural for you, and being slim is almost impossible. Whichever way your subconscious blueprint is aligned determines whether you find it easy to be slim, or easy to be fat. If you are fatter than you want to be right now then I can 100% guarantee you have a subconscious blueprint that is making you this way. 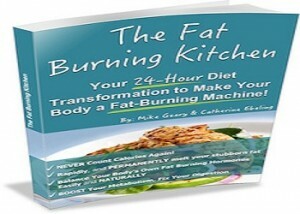 If you want to be slimmer, the only effective way you’ll be able to do this is to change your subconscious blueprint. Sometimes, but very rarely, people are able to change their subconscious blueprint themselves, without even realising. When this happens they attribute their success to whatever fad diet they were following at the time. As soon as they’ve set a new subconscious blueprint it becomes completely effortless to be slim even if everything they tried before didn’t work. This is why every diet will work for some people but most won’t work for anybody. However, when you change your subconscious blueprint it always works… for everybody… every time! Here’s the problem. Between the conscious and subconscious mind is something called the Critical Factor. This acts like a guardian that stops new suggestions from gaining access you your subconiosius. When you try to install a new subconscious blueprint the critical factor will boot it out! Will power is a conscious act. When you try to change using will power alone you are destined to fail because the critical sits between your will power and your subconscious mind. However, during hypnosis the critical factor is switched off, allowing a new subconscious blueprint to be installed at a subconscious level without conflict. * You even enjoy going to the gym!!! Yes, I know that last one sounds impossible, but you already know that some people love to exercise, right? Well why do they love it? Because their subconscious mind makes them love it! It’s the exact same reason that a pregnant woman craves gherkins dipped in marmite! Hypnosis is not the only way to install a new subconscious blueprint but it’s certainly the easiest, most effective and fastest. 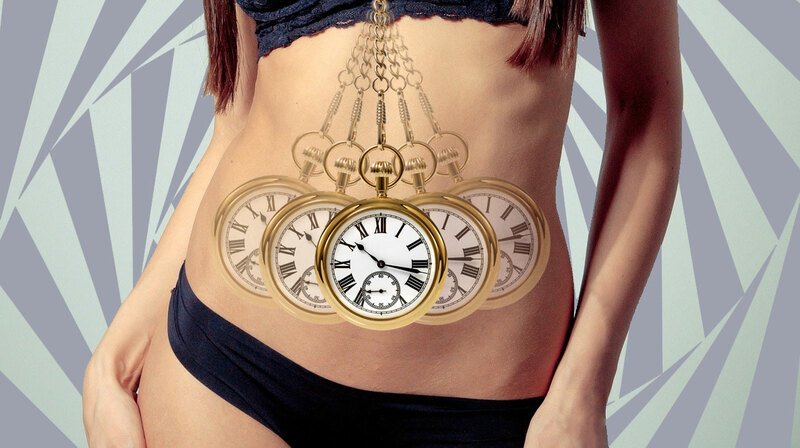 I’ve been successfully using hypnosis to help people naturally and effortlessly lose weight since 1994, and I’ve prepared a completely free hypnosis audio for you that will make it effortless and automatic for you to lose weight. You know it’s possible. Millions of people are naturally slim without trying. You see them every day. They don’t count calories or deny themselves treats. They are just naturally slim, without effort. And for them, being fat would be a struggle! It works, and it’s free. Click here to access your free hypnosis audio and become a “naturally slim” person today!